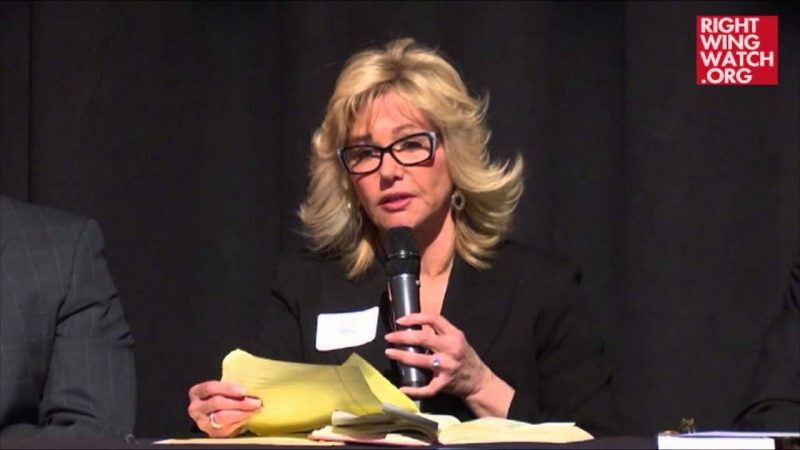 Today on “Sandy Rios in the Morning,” Rios began the show by weighing in on news that the Hawaii government issued a false alarm to the state’s residents on Saturday warning of a “ballistic missile threat inbound to Hawaii.” While discussing the event, Rios brought up the fact that Hawaii is largely controlled by Democrats and went on to wonder whether those politicians had a role in staging the false alert as part of a larger conspiracy. “Hawaii is so far to the left, it’s amazing. I saw a report on Hawaii during the election cycle and I have to say, I was alarmed by the—you know Hawaii’s laid back, that’s why people like to go out there—but the saturation of marijuana use on the streets, people, and they, ‘Hey man, it’s whatever’—it’s just, it’s an amazing thing for an American state,” Rios said.